The photos in this album are dedicated to the public domain. 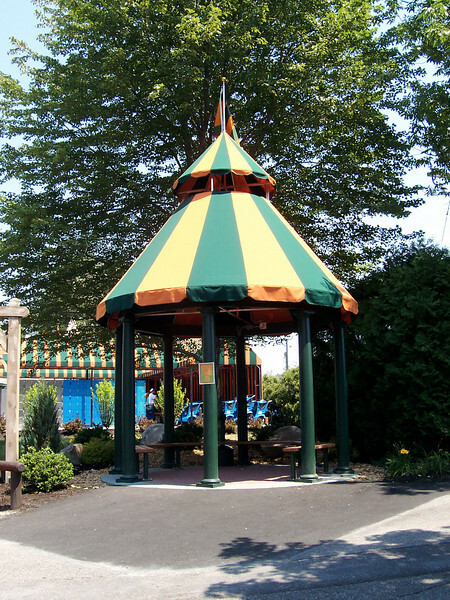 Another smoking gazebo. This one is across from the Giant Sky Wheel, next to the lockers.